Practicing family dentistry for over 30 years! 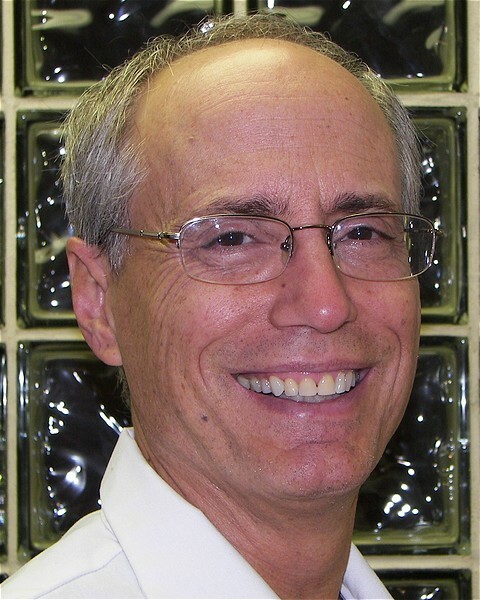 Dr. Eisenbrock has been practicing for over 30 years in Bensalem Since he began practicing dentistry, Dr. Eisenbrock has kept up to date on many continuing educational classes, ensuring that his patients receive the most comprehensive and advanced dental care. Dr. Eisenbrock graduated from Overbrook High School, which is famous for schooling Wilt Chamberlin and Will Smith. He then attended Widener University where he received a bachelors of science degree. Dr. Eisenbrock attended Temple University School of Dentistry and graduated in 1976. When not at the office, you can find Dr. Eisenbrock at La Luna in Bensalem studying dance, on the golf course, or horseback riding. He is also very interested in the history of the Revolutionary War. Born and raised in Philadelphia, the doctor is a frequent visitor to the city's museums and historic places. New to town? Ask the Doc about his favorite spots! Dr. Eisenbrock has two children who are in the medical field and is very knowledgable about medical offices in the area. Ask the Doc or Marci about primary care physcians or specialists if you are seeking medical care. Click HERE to see the doctor's summer West Coast Swing performance!